This apartment is available to rent for short or longer periods at Taormina/Giardini-Naxos in Sicily; it’s only 20 minutes’ drive from the Taormina centre, 10 minutes drive from the station, 60 minutes drive from the Fontanarossa International Airport (Catania). It is a nice apartment with all modern conveniences in a quiet neighbourhood where you can get away from it all. 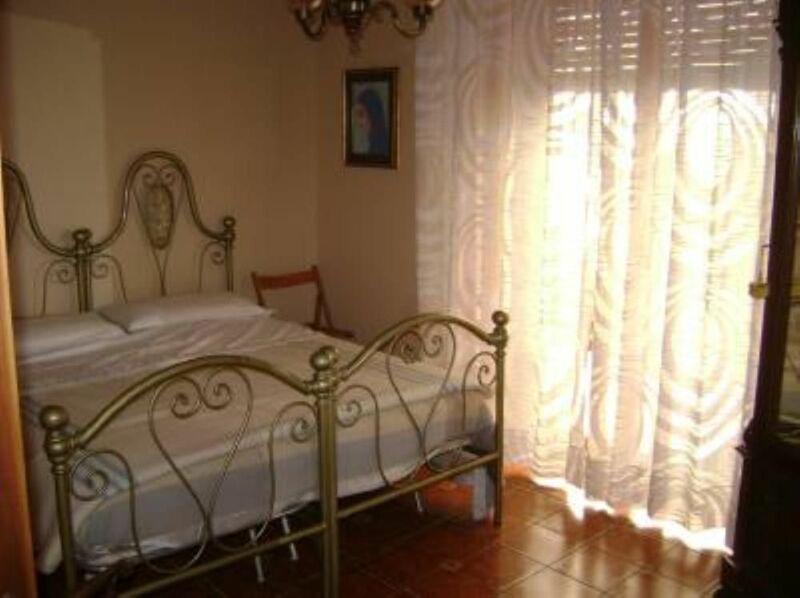 There is a double bed and three other beds so up to five people can stay in the apartment. The apartment includes a cooker, household articles, cutlery and crockery, and more besides. In three minutes walking you can rich shops, the bus-stop, the beach, restaurants, a tourist information centre, and more. Around, the area offers a number of beautiful walks . The costs of electricity, gas and water are included on the price. Linen and hand towels are included on the price. Deposito cauzionale, Caparra € 200,00 richiesta alla prenotazione contro eventuali danni arrecati alla struttura, Consegna delle chiavi da parte del Proprietario Proprietario non presente in loco Possibilità di organizzare escursioni guidate sul vulcano Etna con partenza e rientro in appartamento.